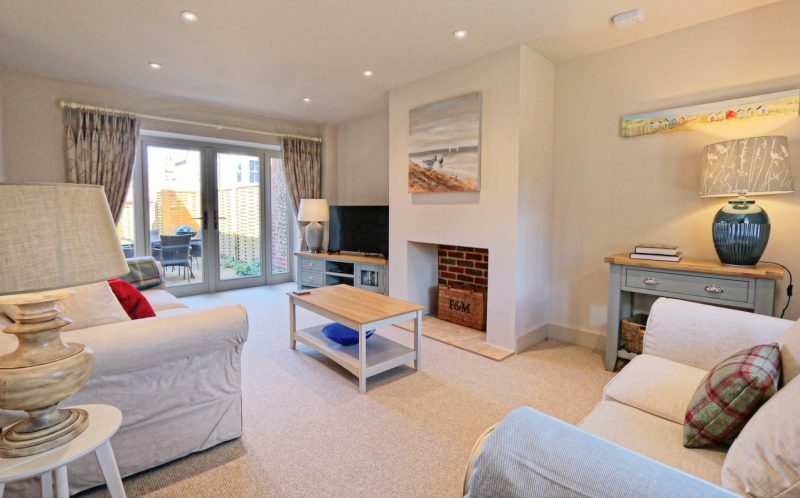 Kittiwake is a superb coastal retreat sitting in a sought after, prestigious development of luxury homes in the desirable village of Blakeney, North Norfolk. 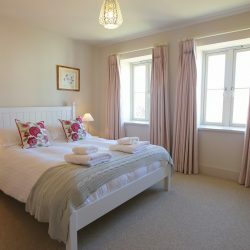 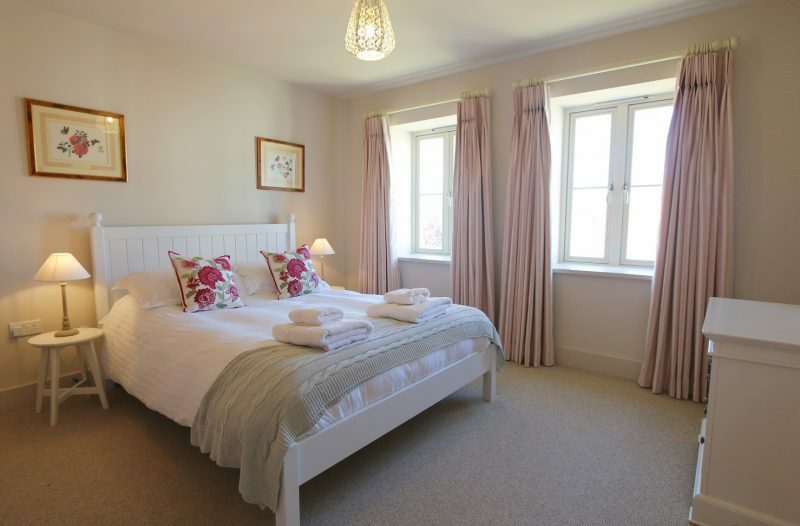 Just a short walk from the centre of the village and the coastal path, neutral tones and high-quality furnishings throughout will help our guests relax from the moment they enter this gorgeous property. 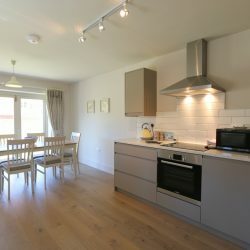 With a large kitchen diner that can open up to the garden via bi-fold doors, a separate utility room and cloakroom, as well as two family living areas located on the ground floor and three bedrooms all with superb en-suite facilities this fabulous property, offers flexible, practical and luxurious accommodation. 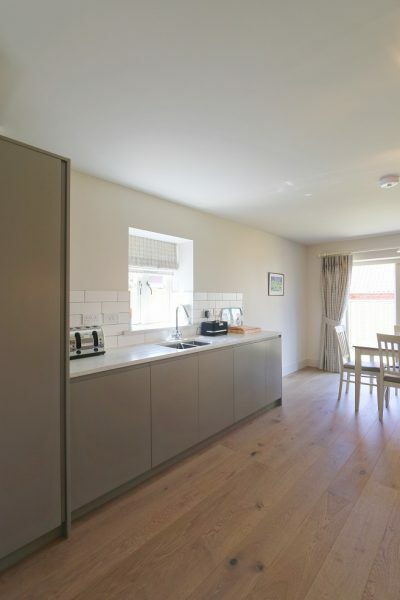 The kitchen/diner is located to the rear of the property and with its bi-fold doors fully open, allowing the outdoors in, it really becomes a part of the pretty, enclosed garden. 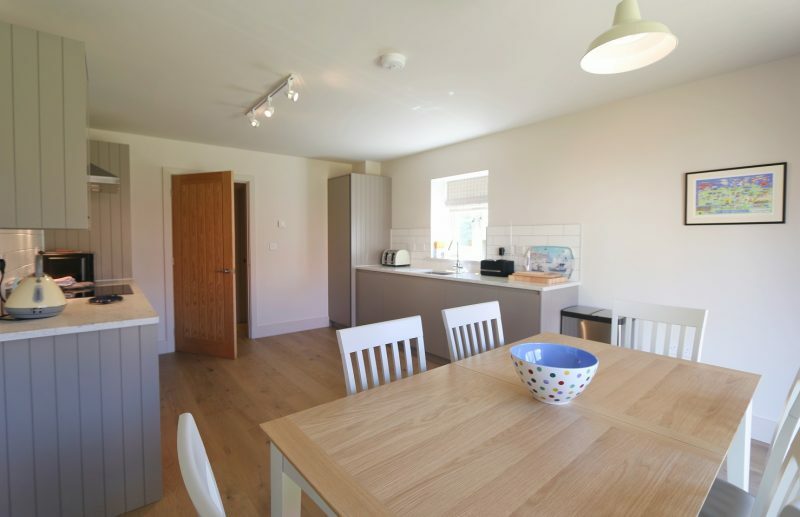 Very well equipped with integrated Bosch appliances, cool quartz work surfaces and a table and chairs that seat 6 comfortably it is the perfect space for the ‘holiday chef’ to entertain and rustle up those gastronomic delights. 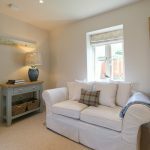 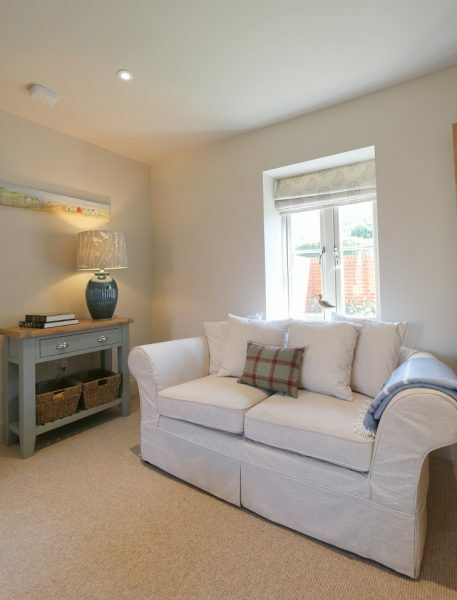 The stylish, light and airy living room has lovely comfortable soft furnishings and a large LED SMART TV. 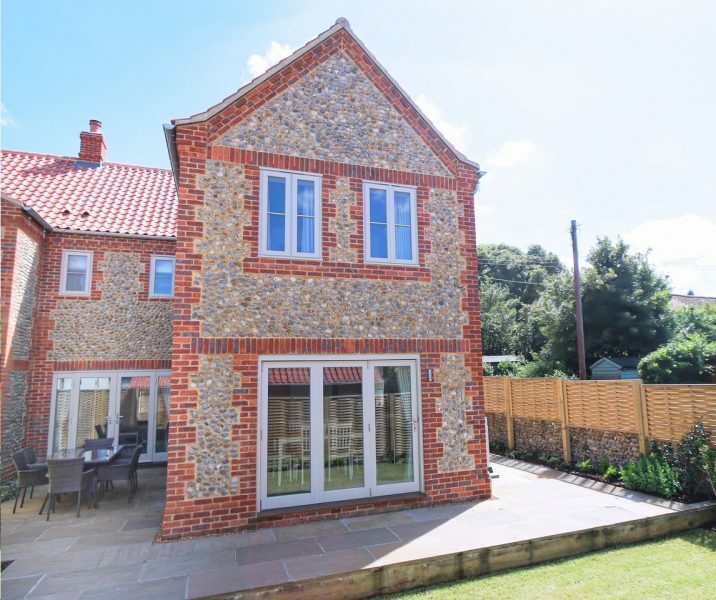 Patio doors open this living space onto a pretty terrace area equipped with outdoor seating for 6 and BBQ, ideal for evenings eating al fresco with family, friends or the cosy twosome! 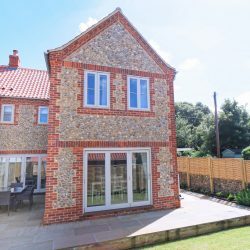 The garden is fully enclosed offering lawns to both the front and rear of the house meaning guests can enjoy the sun all day long. 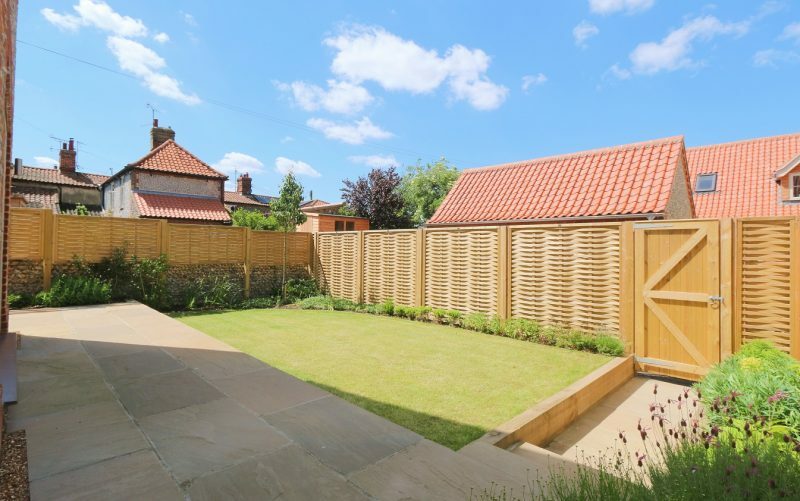 The rear garden has beautiful lavender filled flower beds and a raised terrace area that can be a real sun trap. 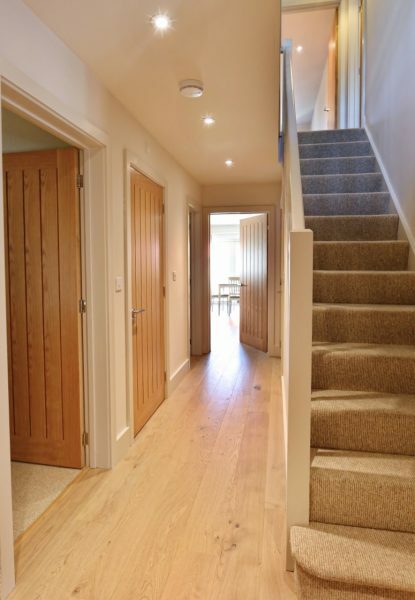 A gate in the back fencing allows easy access to the private parking facilities Kittiwake House offers. 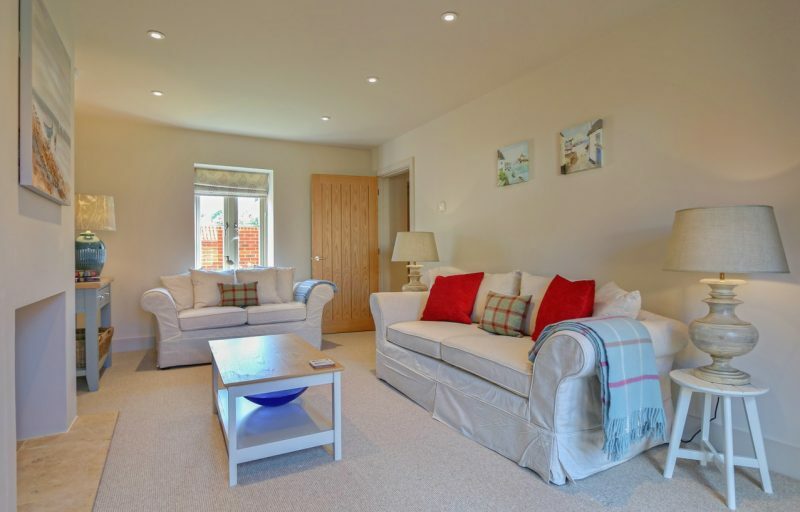 Back inside the house, a separate ‘snug’ with its own LED SMART TV provides the occupants of this superb holiday retreat with a second living room perfect for wee ones to play in whilst the grownups socialise. 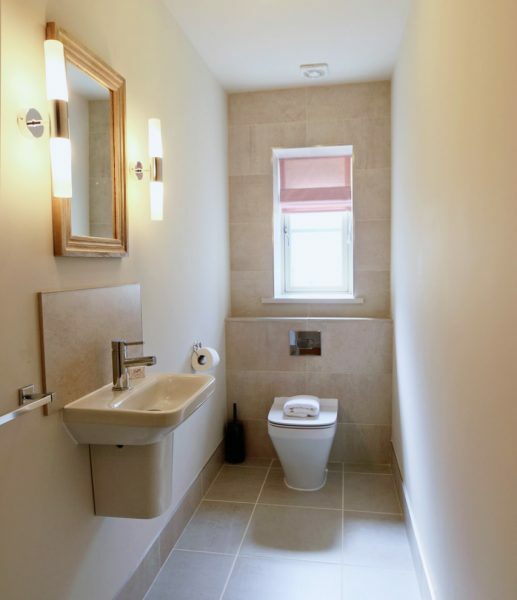 The Utility room is equipped with a washing machine and separate tumble dryer, sink and more cupboard space. 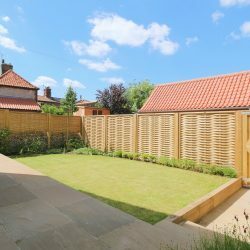 A door to the garden can allow ease of access should the four-legged ‘guests’ need a quick rub down or spruce up before entering the house. 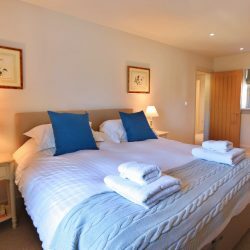 Upstairs the large master bedroom at the rear of Kittiwake has a lovely comfy king-sized bed, plenty of storage with two, largely built in wardrobes and a beautiful high-quality en-suite shower room with double size walk-in ‘rain’ shower. 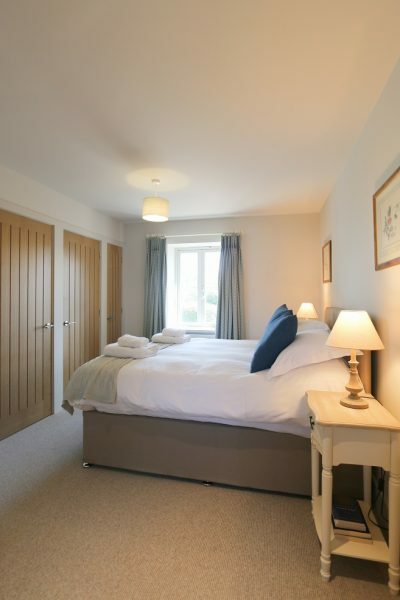 To the front of the property, the first bedroom is furnished with a Zip and Link bed which can either be made up as a 6 foot double or twins on request, again ample storage with another two built-in wardrobes and en-suite shower room to complete the perfect use of space. 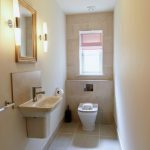 The large landing has a double cupboard that provides additional storage space and the third bedroom is located adjacent to this. 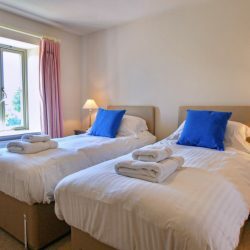 Again furnished with a comfy zip and link bed our guests have the flexibility to decide if the wants 6 foot double or twin beds. 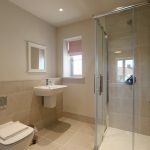 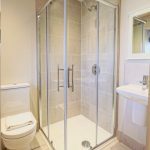 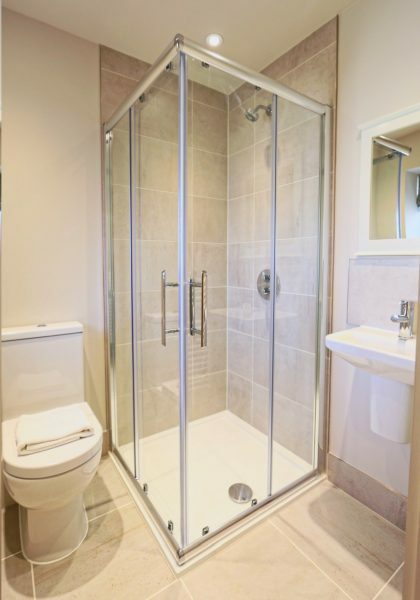 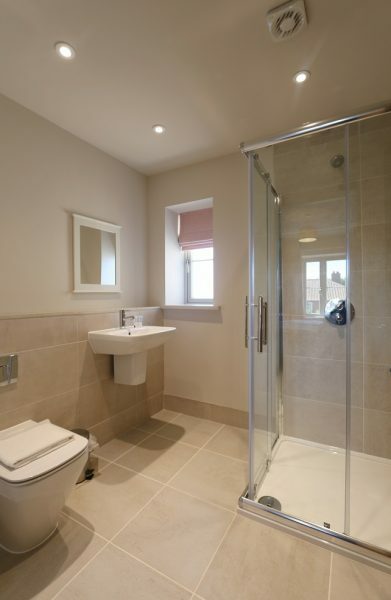 The en-suite shower facilities complete the well-designed layout of this property. 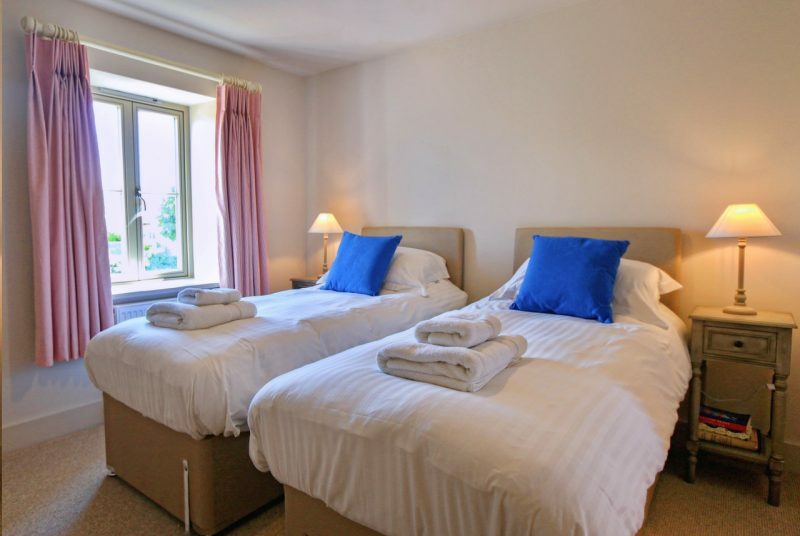 Please note that we must be given at least 2 weeks notice if you do have a preference of bed layout. 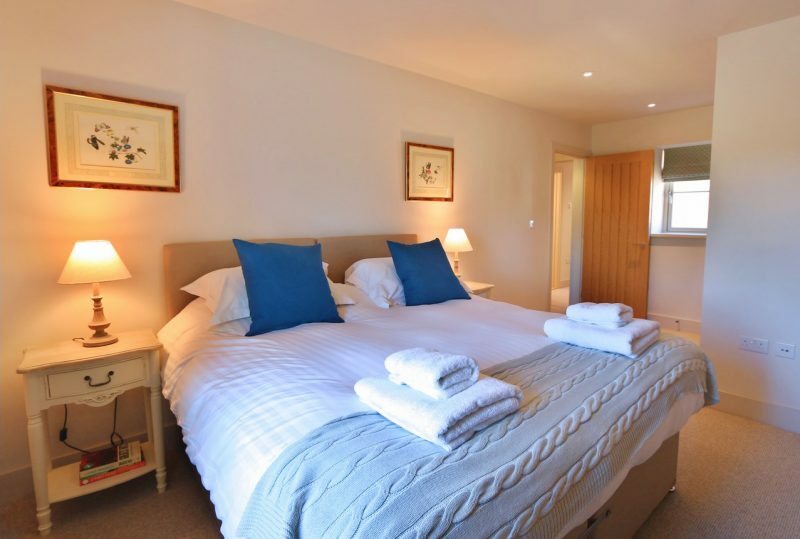 If you chose to book online you can select your options on booking. 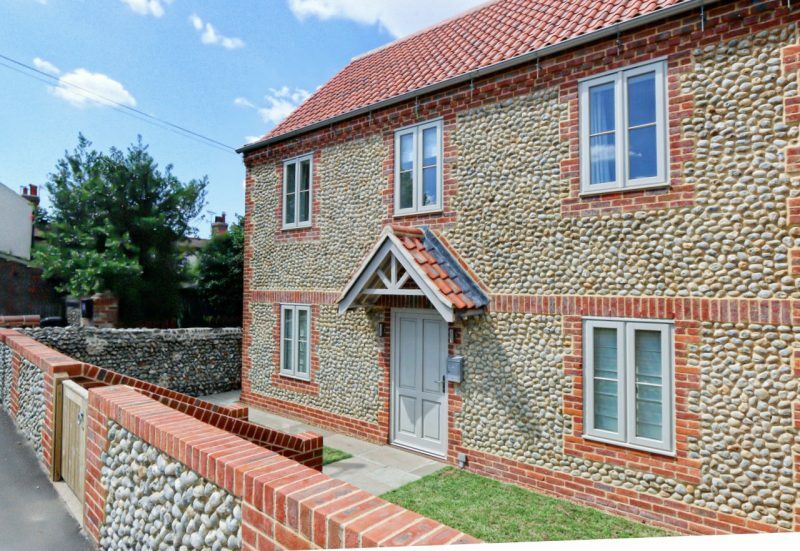 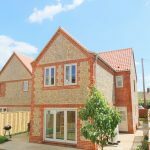 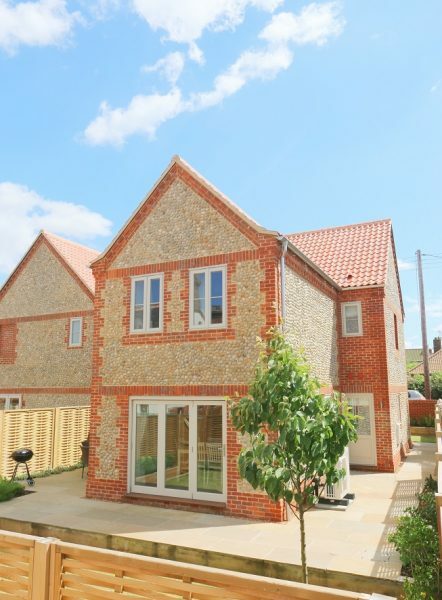 Kittiwake is a superb, high quality, newly built house in the pretty North Norfolk village of Blakeney sitting at the forefront of a collection of luxurious Brick and Flint properties. 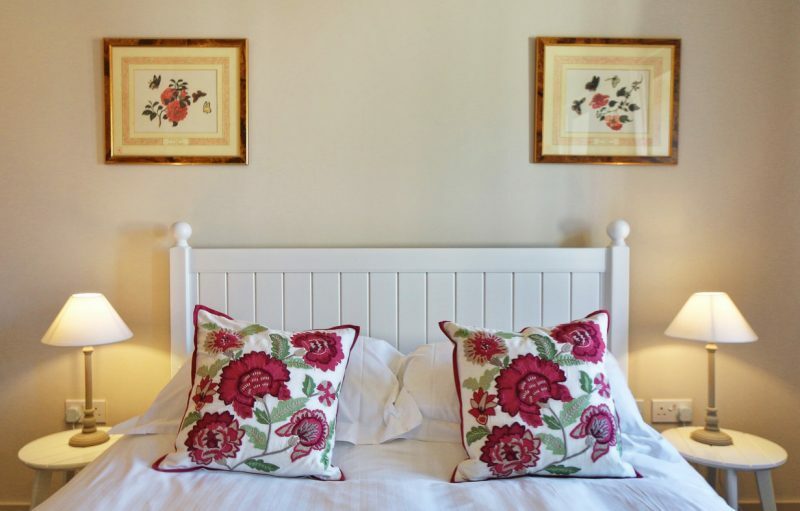 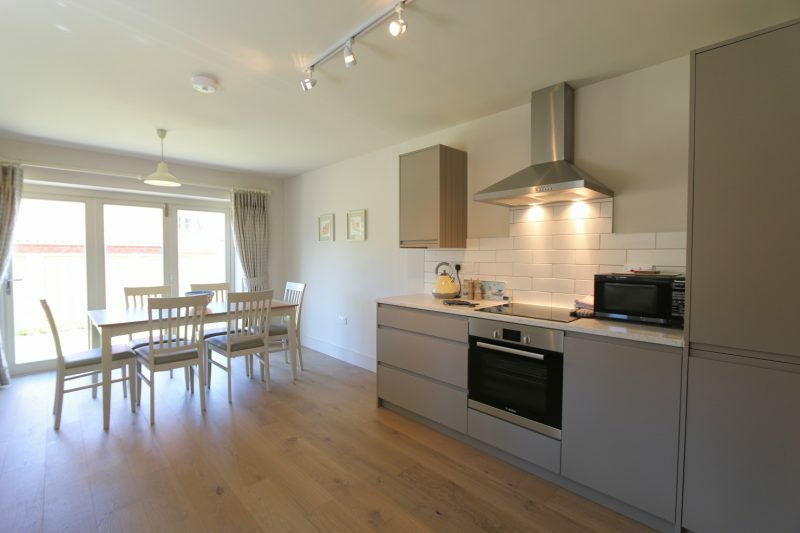 With its stylish furnishings, light and bright rooms and three good sized bedrooms all with en-suites our guests won’t want to leave this fabulous holiday retreat! 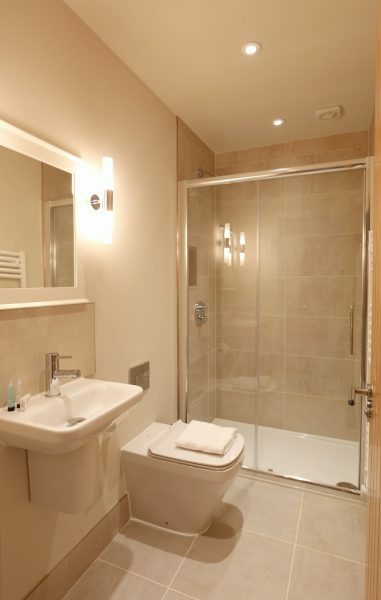 But tear yourself away and you’ll discover that there is so much to do within walking distance. 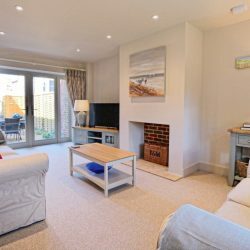 Blakeney Village itself with its famous Quayside (perfect for crabbing) has many high-quality eateries including the wonderful ‘Bistro’ restaurant ‘The Moorings’ a superb a la carte menu at The Blakeney Hotel and laid back ‘gastro’ pub food at The White Horse. 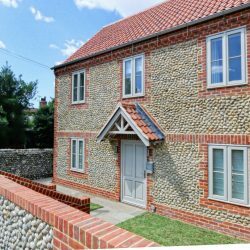 For those who prefer a traditional pub environment, The Kings Arms can’t be beaten and Blakeney Deli on the High Street makes the best home-made sausage rolls we have every tasted! 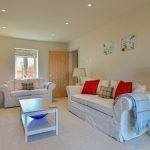 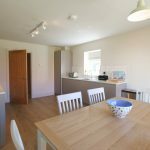 Access to the coastal path is just 50 yards from the door and the village tennis courts, playing field and children’s play area are around 250 yards.